Standalone sound systems are so 2005. These days it’s all about speakers that double as sculpture or, in the case of the new KEF Ci5160REF-THX, can be fitted flush into your walls for a seamless architectural look. Okay, so the name is hardly catchy (it sounds more like a washing machine than a premium sound system) but the KEF Ci5160REF-THX – part of the British acoustic master’s ‘The Reference’ range – is helping to blaze a trail in the world of custom installation audio. 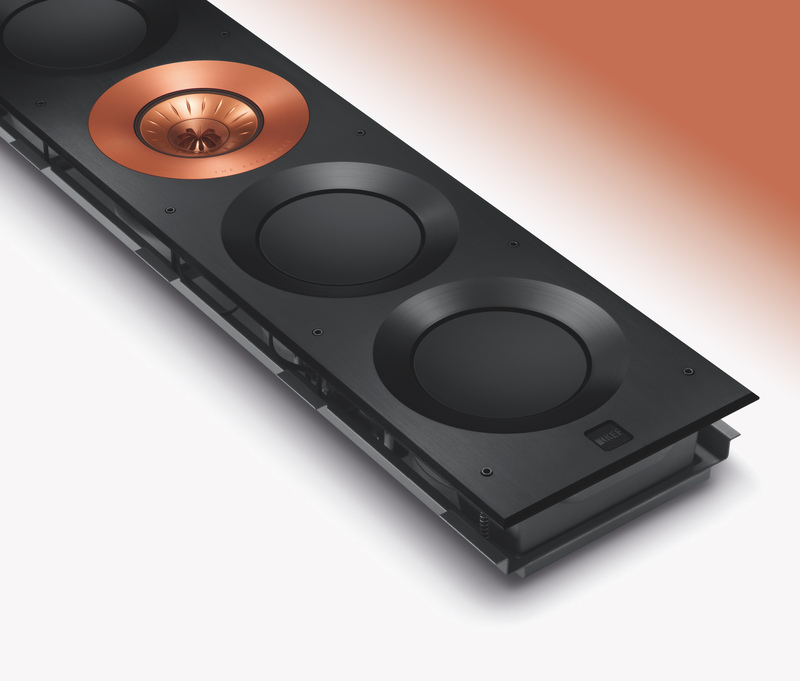 Handbuilt to order by KEF’s master craftsman, this top-of-the-range in-wall speaker meets the ‘Ultra’ certification level set out by THX (yep, the sound lab famous for its ground-breaking work on the Star Wars franchise). At its heart, the Ci5160REF-THX features KEF’s 11th generation Uni-Q MF/HF driver array, consisting of a 25mm vented aluminium dome tweeter at the exact acoustic centre of the 125mm mid-range driver. 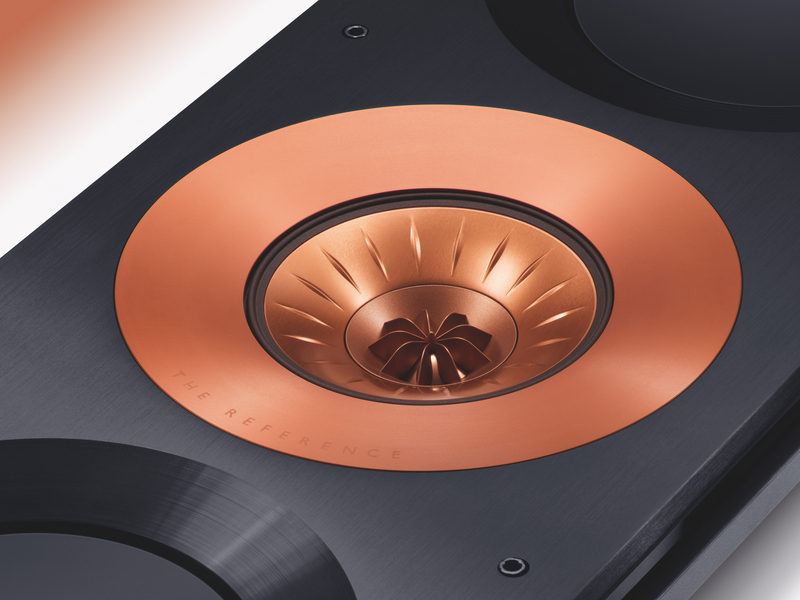 Finished in rose gold, the central driver is flanked above and below by two pairs of 160mm base drivers, helping the in-wall speaker setup to deliver crisp yet pumping low-range acoustics. 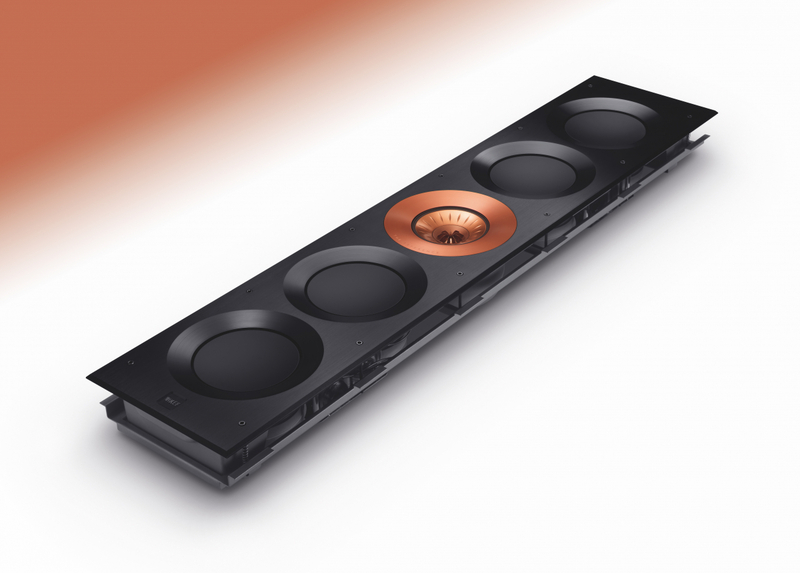 Combined with separate high and low-frequency crossover networks (carefully optimised by their hugely-experienced engineers) KEF promises the system represents an acoustic yardstick capable of maintaining their award-winning reputation.